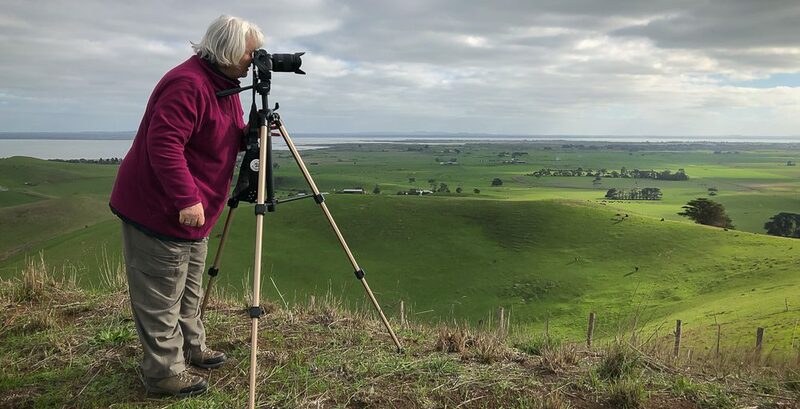 Gooram, Victoria – Australia ‘Seven Creeks Wildlife Reserve’ Photographed by Karen Robinson Dec 2017 www.idoartkarenrobinson.com NB. All images are protected by copyright laws. Comments: We stopped for lunch amoungst the tranquil surroundings of the Seven Creeks and view the Gooram Falls. 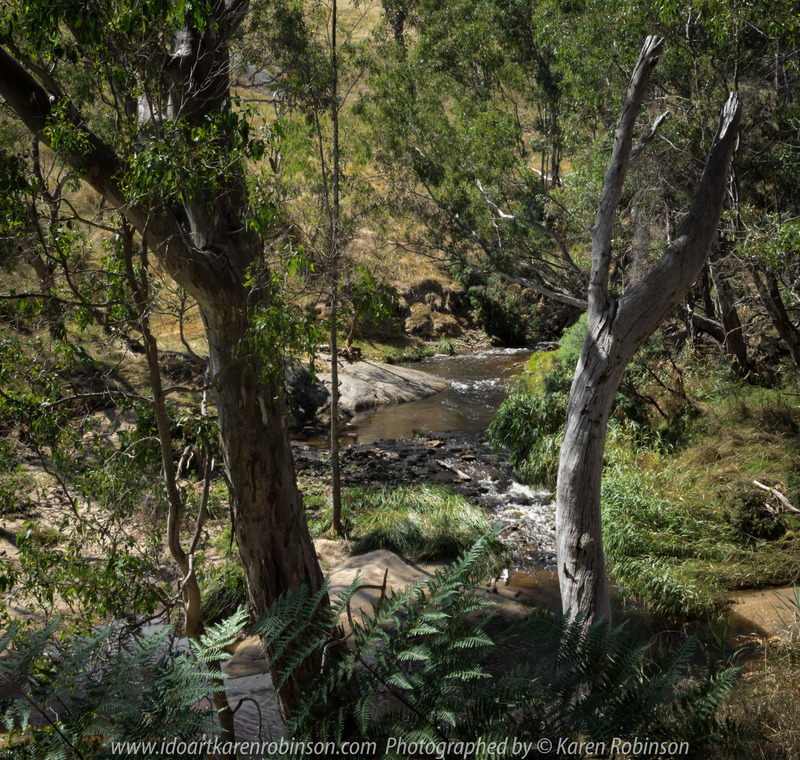 Published December 31, 2017 at 4000 × 3801 in Gooram, Victoria – Australia ‘Seven Creeks Wildlife Reserve’ Photographed by Karen Robinson Dec 2017 www.idoartkarenrobinson.com NB. All images are protected by copyright laws. Comments: We stopped for lunch amoungst the tranquil surroundings of the Seven Creeks and view the Gooram Falls.